Renault Captur 0.9 TCE 90 Review and Deals 2019 | What Car? This turbocharged petrol is the entry-level engine, and our favourite. 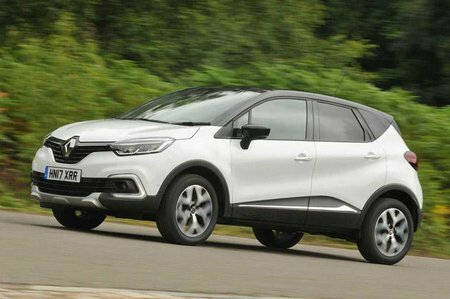 Not only does it make the Captur good value, it’s also ideal for driving around town, because it feels nippy at low revs and is more refined than the diesels. It comes with a manual gearbox only.